Carole advises UK and overseas individuals on tax, trust, estate and succession planning and philanthropic matters. Much of her work has an international element and frequently involves cross-border estate planning and coordinating matters for clients with assets in a number of different jurisdictions. Her clients include entrepreneurs, non-UK domiciled and non-UK resident individuals, family offices and the owners of landed estates. Carole also advises trustees (both in the UK and elsewhere) on tax matters and in relation to their duties. 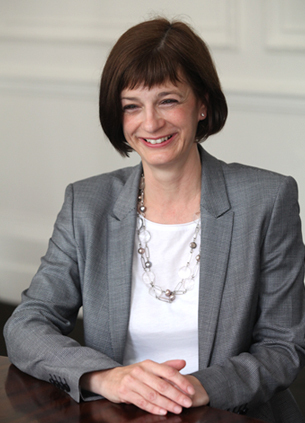 Carole joined Forsters as a partner in 2005 from Nicholson Graham & Jones, where she had been a partner since 1999. She is recognised as a leading individual in her area of practice by the legal directory Chambers and is recommended by Citywealth.